For the July 1st, 2019 - February 29th, 2020 testing window. Learn about important changes to this year's EA Exam. 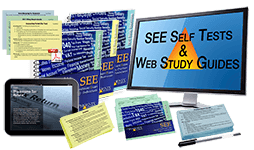 Get 2018 Study Materials at Half Price! Unlimited Use and Free Updates. Run on any device with web browser. 100% Online. Nothing to download. No CD/DVD. Use it whenever, as many times as you want. Automatically updated for the next testing season. All three parts togehter have over 1100 practice questions. As close as it gets to the real EA Exam. Complete practice EA Exams with 100 questions each. Test summary shows correct answers and missed questions. 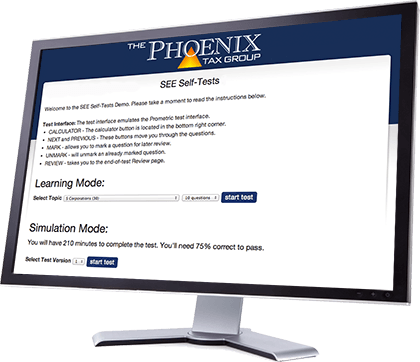 Run short quizzes on specific tax topics. Get instant feedback and explanations on each question. Summary shows correct answers and missed questions. Get 10% Off any 3 Part Package for trying it! 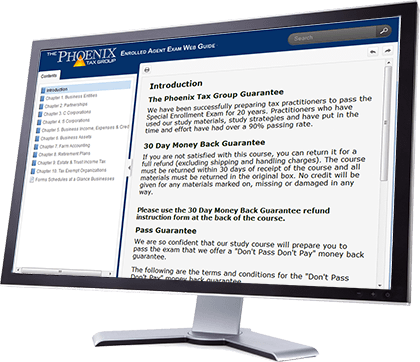 Why Buy from Phoenix Tax? George, EA - San Fernando, CA. I nailed all three SEE exams one week apart from each other on my first attempt simply by reading, reviewing flashcards, and taking multiple practice mock exams by subject and randomized. I had zero tax and accounting experience. Three weeks, one part each week, studied 8 hours everyday. Waiting on my enrollment now! All three parts together have over 1100 practice questions. 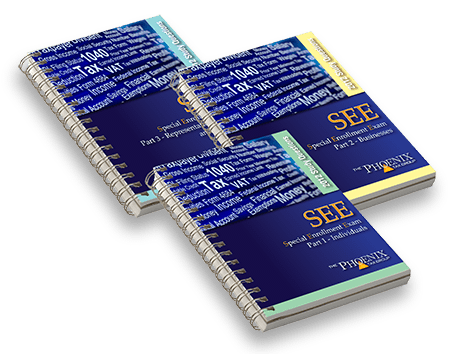 All three books together have over 1100 practice questions! Practice questions like those on the IRS exam. Organized and divided by tax topic. Everything you need to know to pass the IRS Special Enrollment Exam! 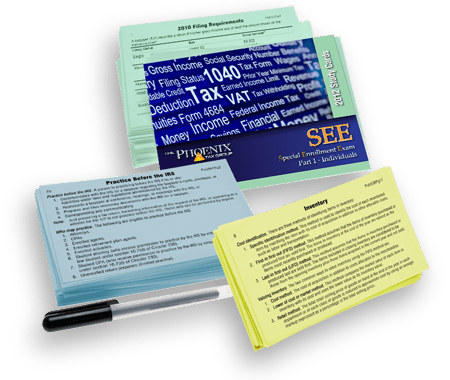 Essential exam content condensed from IRS Publications. Organized for fast learning & maximum retention. Portable learning. Study anytime - anywhere! Everthing you need to learn to pass the EA Exam. Interactive elearning on the web. End of chapter review questions. Works on PC/Mac/iPad - anything with a web browser. Available 24/7. Study whenever you want. Free updates for next testing season! State of the art mobile elearning! Everything you need to know to pass the Enrolled Agent Exam. Interactive review questions at the end of each chapter. Highlight important passages for later study. Take notes and turn them into flashcards. Internet connection required for inital download to iPad. Non-Printable Elearning Cards readable with Adobe Acrobat. 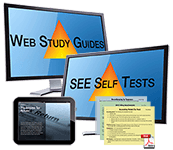 Perfect for mobile tablet & smart phone study. 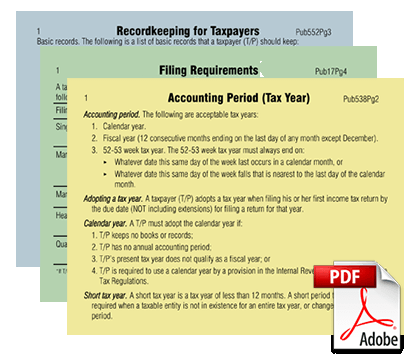 Essential EA Exam content condensed from IRS Publications. Cross referenced to IRS publications. 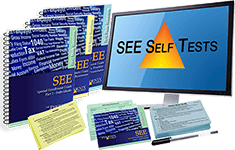 Read-Only for personal study - NOT printable. Internet connection required for initial download. Learn about the Pass Guarantee! Click here. UPS Ground $9.99 to anywhere in the continental US!